8 Vials..Large..3ml... 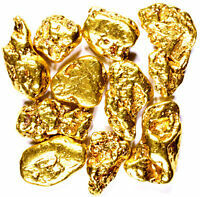 Filled Full of Gold Leaf Flakes .. Lowest price online !! 10 Large 3ml Vials.. 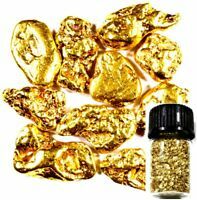 Filled Full of Gold Leaf Flakes .. Lowest price online !! Details about 8 Large 3ml Vials.. 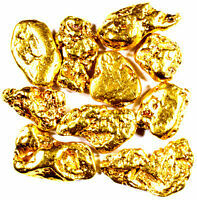 Filled Full of Gold Leaf Flakes .. Lowest price online !! 8 Large 3ml Vials.. Filled Full of Gold Leaf Flakes .. Lowest price online ! !